Richard with the Bert Mouron's 1932 Ford Roadster. 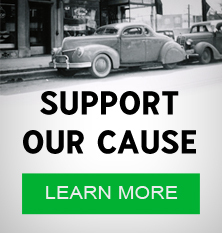 When Richard's restoration partner and friend Chris Brown died in 1988, he gave the roadster to Richard. Chris had owned the old hot rod since 1968. Richard with Norm Grabowski's hat next to Ron Kregoski's recreation of the Kookie T. Norm Grabowski's Kookie T was the car that started it all for Richard back in 1959. Photo courtesy of Richard Noble. Richard's son Gerald and Johnnie Overbay next to Ron Kregoski's Kookie T. It was Johnnie and his crew at Reno Rod & Custom Supply that built the car for Ron. Photo courtesy of Richard Noble. Richard "Nobey" Noble of Springville, California. Richard was born in 1946. In 1957 he saw Norm Grabowski's Kookie T on the 77 Sunset Strip TV show. In 1959 Norm brought the car to Blackie’s Autorama Show in Fresno, where he lived. 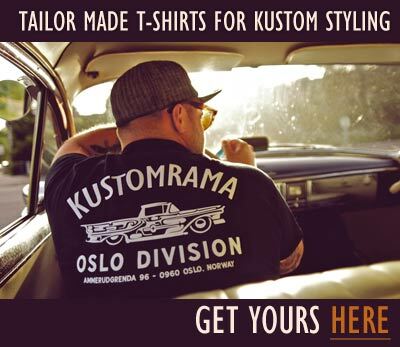 "I couldn’t believe how nice this Hot Rod was," Richard told Sondre Kvipt of Kustomrama in 2018. The Kookie T was the car that started it all for Richard; "You had to see it in person to appreciate how beautiful it was. A real hot rod. Dad and I were building a WW-2 Ford GPW- Jeep at the time, something for me to drive when I turned 16. I feel in love with this car and decided to build one just like it. 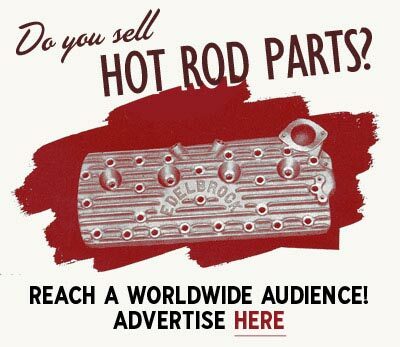 I bought a set of A rails, a 1923 Ford body front half of a touring, a T shell and a 1957 Chevrolet rear end to start. I was $115. dollars into the project, and out of money. I did the metal work on the body and shell, and I figured out this project was way past my talent, and wallet. I did the smart thing and faced reality, I sold it." 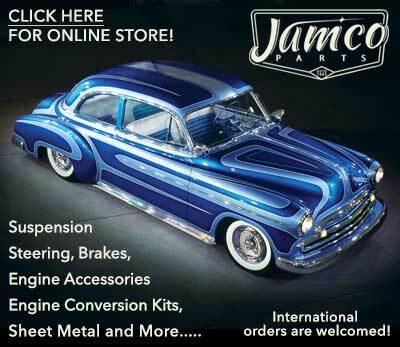 Subscribe to our newsletter and receive updates on Richard Noble and other subjects featured on Kustomrama. If you have additional information, photos, feedback or corrections about Richard Noble, please get in touch with Kustomrama at: mail@kustomrama.com. This page was last edited on 28 March 2019, at 08:19.